- Precision CNC Aluminum alloy and Carbon Rod. - Use for Blade 360 CFX. - Stock AL Tail Boom Support Set: 8.57(g) = 0.30(oz). 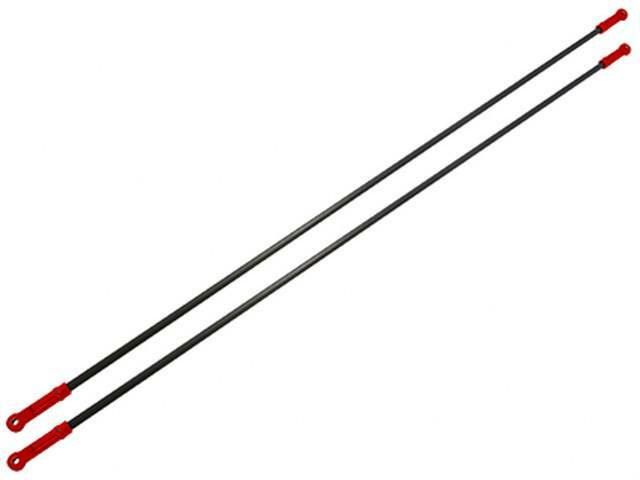 - CNC AL Tail Boom Support Set: 7.66(g) = 0.27(oz). Lighter weight than the stock.